Our friendly, knowledgeable parts team is happy to help you get the part you need quickly and at the best price possible! 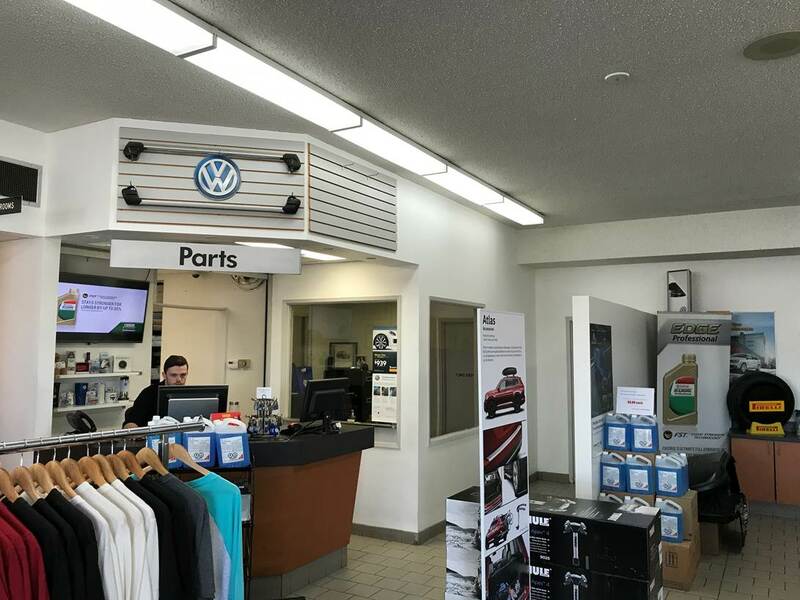 We carry a wide range of genuine Volkswagen parts and accessories at all times, so there’s a good chance we have what you’re looking for right in the store. 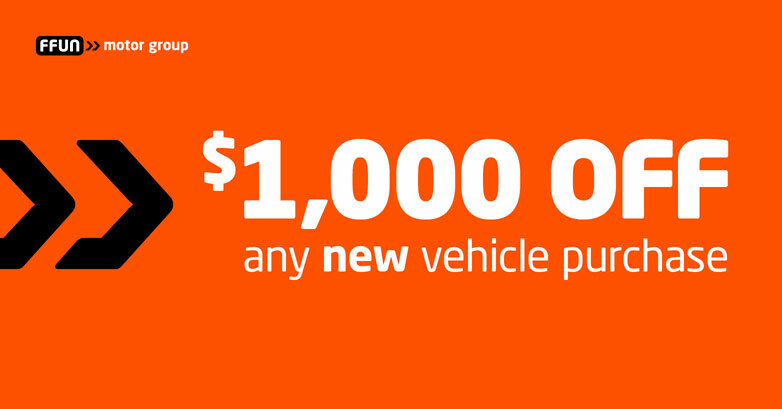 If we don’t have the part you’re after, we’ll get to work bringing it in at no additional charge. 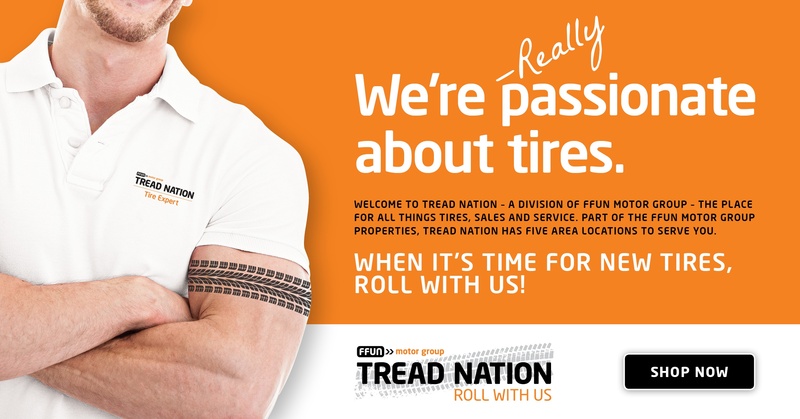 To browse our full line of ultra-high quality tires, click the button below!